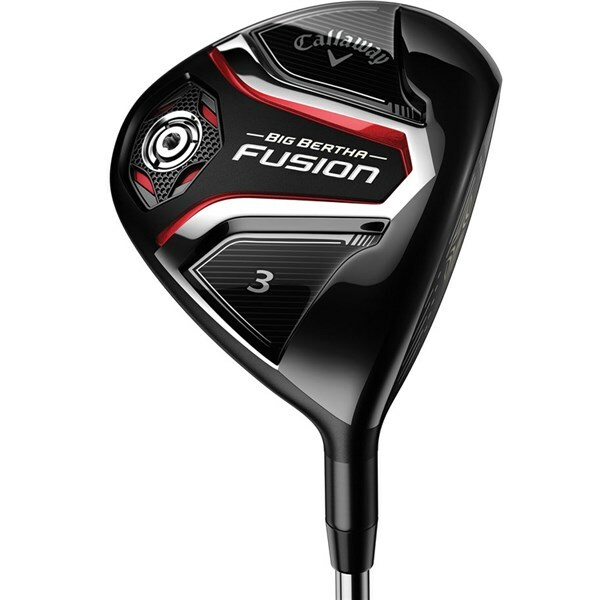 The Callaway Big Bertha Fusion Fairway Wood has been created to be extremely easy to hit over and over again. An ultralight, ultra-strong Triaxial carbon crown has been used and fused to a steel body. 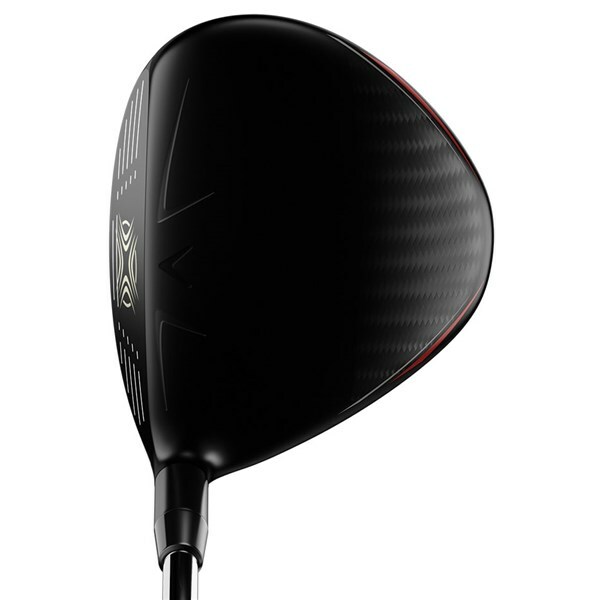 By using this Triaxial carbon Callaway have been able to create a crown design that is 78% lighter than a steel crown. 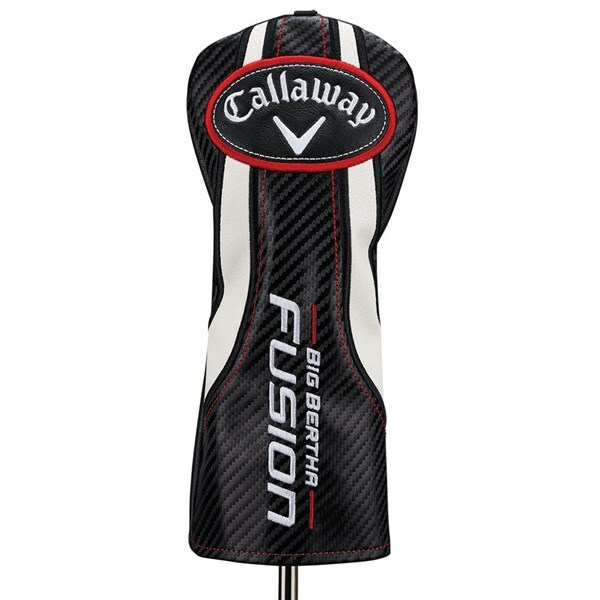 This weight saving has allowed Callaway to reposition the CoG deeper and further back than ever before, the result of this is a higher, towering ball flight with added forgiveness. 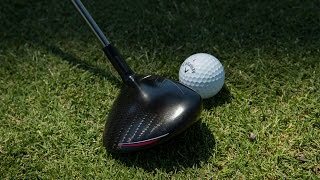 By saving weight in the head Callaway have been able to use a revolutionary head shape that further boosts forgiveness by dramatically increasing MOI through impact. 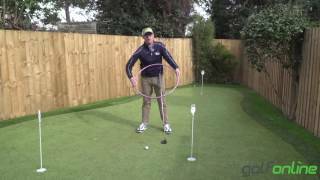 High ball speeds are created and the sweetspot extended by using the excellent Callaway Hyper Speed Cup Face technology. 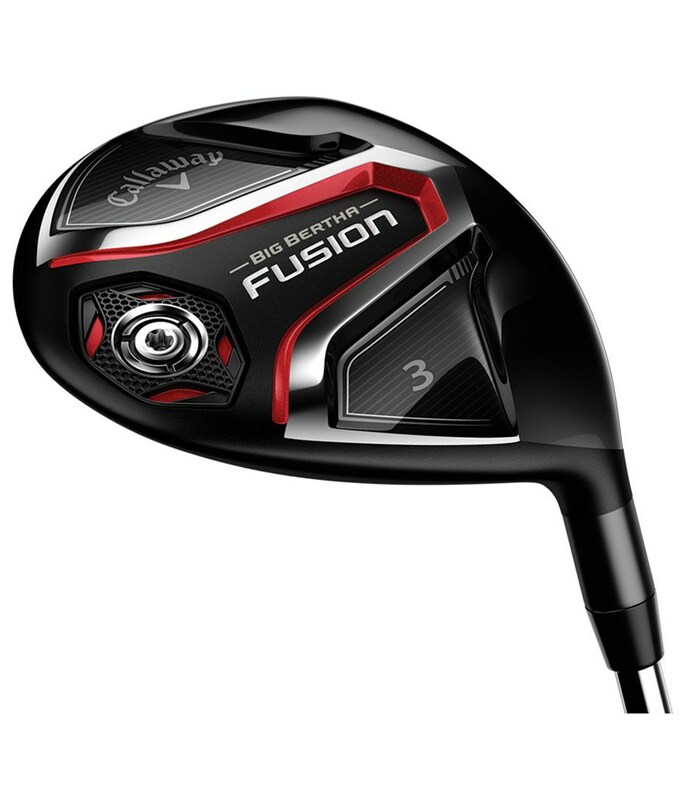 You will get higher ball speeds across the whole face and the combination of forgiveness, head stability and high ball speeds creates a fairway wood that is super easy to use from all variety of lies. 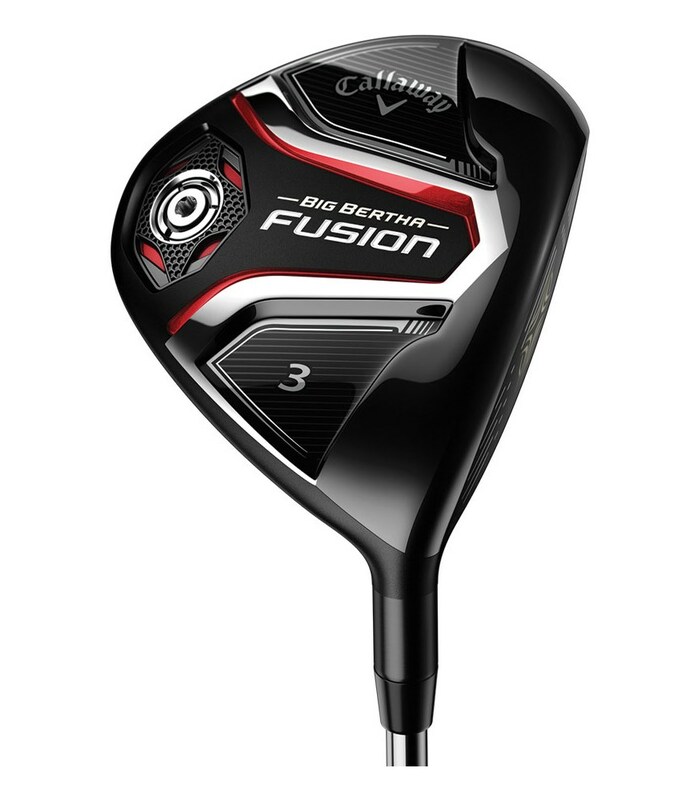 Callaway have fitted the Big Bertha Fusion fairway wood with the premium UST Recoil graphite shaft as their stock shaft. The profile of this shaft will allow the shaft to load more efficiently on the downswing and release greater power through impact for faster ball speeds. Big Bertha Fusion pairs our ultra-light triaxial carbon crown, that’s 78% lighter than a typical steel crown, with a steel body. 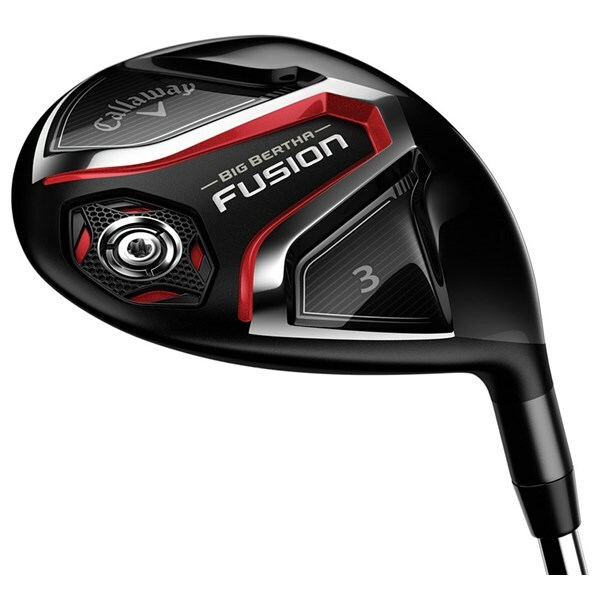 The fusion of these materials allowed Callaway engineers to position substantially more weight in the perimeter and far back from the face compared to our previous fairway woods, resulting in higher launch and more forgiveness. 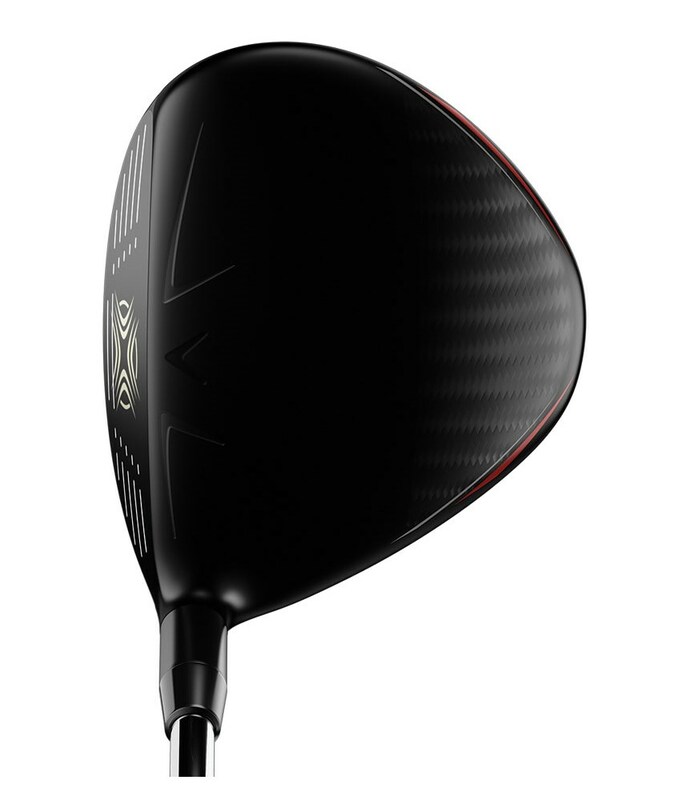 The triaxial carbon gives Callaway the ability to break previous tradeoffs regarding head shape, allowing them to create an appealing new shape with extremely high MOI. The new shape also gave the brand new options in acoustic engineering, with more freedom to evoke an especially satisfying sound and feel. 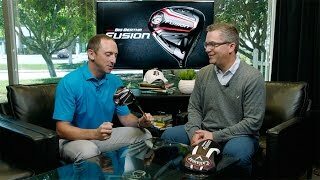 Callaway is serious about giving you the most distance in a fairway wood, which is why they’ve put in the industry-leading Hyper Speed Face Cup. 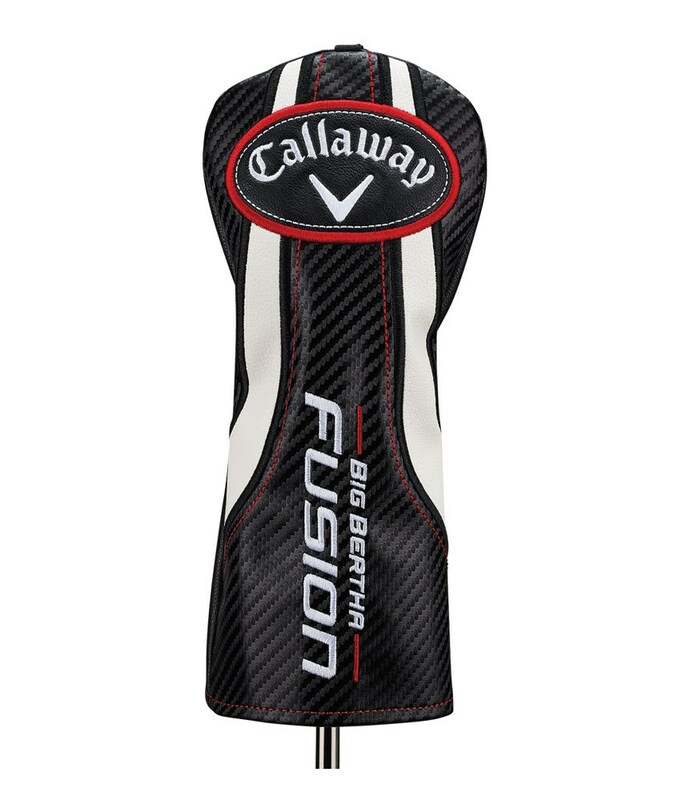 It’s designed for high speeds that make the ball fly farther on both centre and off-centre hits.